Alexis Sanchez is on some run of form! 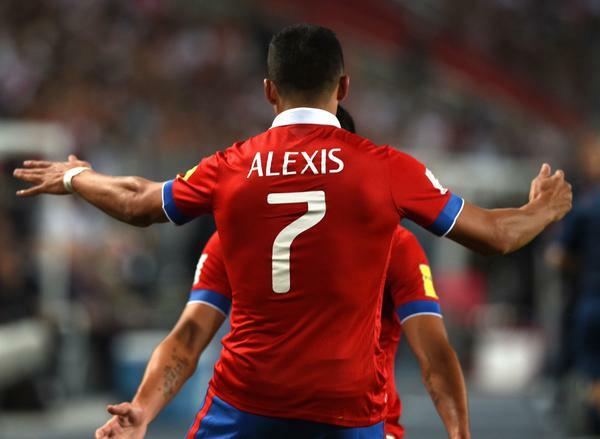 It seems the Arsenal striker can't stop scoring netting 9 goals in 5 games for club and country after another mesmerizing display in Chile's 4-3 win away at Peru. The former Barcelona forward scored twice and grabbed an assist for the South American champions as they continue their brilliant qualifying campaign after beating Brazil 2-0 in the first game and now defeating Peru 4-3 away.